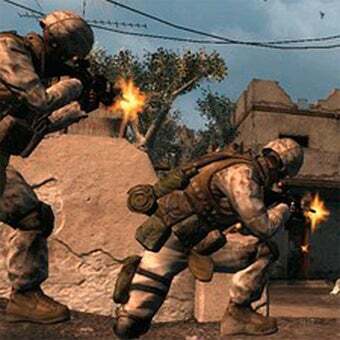 Yesterday it was revealed that Konami had decided to cancel realistic Iraqi war game Six Days in Fallujah. Today, developer Atomic Games responds. In their official statement, Atomic Games expresses surprise over the cancellation, driving home just how abrupt a decision this was on the part of publisher Konami. We were informed on Thursday night that Konami had decided to pull out of Six Days in Fallujah. This caught us by surprise. Development of the game had been progressing very well and on schedule. We would very much like the opportunity to complete the game. I pressed Atomic further, asking if other publishers were sniffing about and what their plans for the title were, only to be told that no further information was available at this time. They did offer a hopeful "stay tuned" to the end of their communication, so perhaps there is still hope that the game will come to fruition. Be sure to check out yesterday's story on the cancellation for more information.